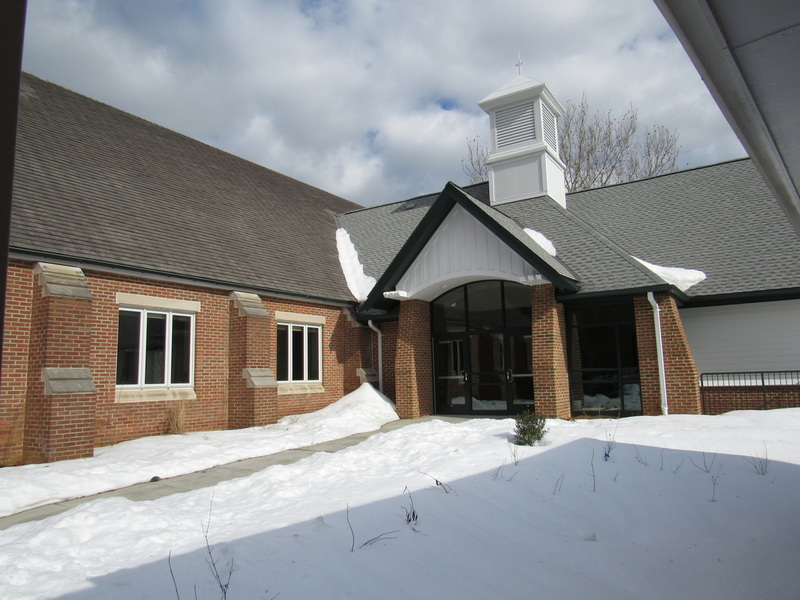 St. Margaret's new building recently achieved LEED Silver Certification Status. The building, designed by architect Chuck Anthony, was constructed using and incorporating eco-friendly practices, design elements and materials. Read more about these efforts from the Interfaith Partners for the Chesapeake. 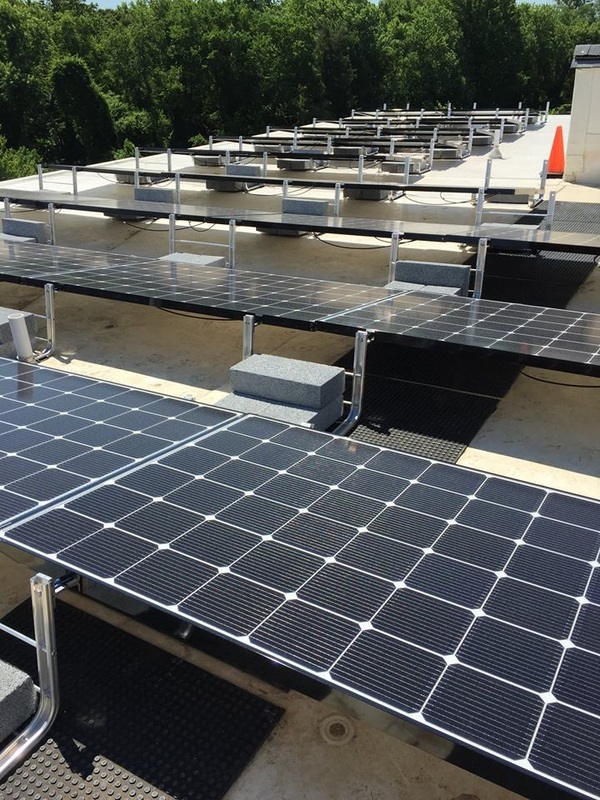 St. Margaret's was provided a $90,000 gift to purchase solar panels for the new building. Installation has begun! Read more about this story in The Capital Gazette. Over the past few years, St. Margaret’s Church Christian formation needs were growing in attendance and in the number/size of classrooms desired. The removal of our temporary classrooms also created more shortage of classroom space. 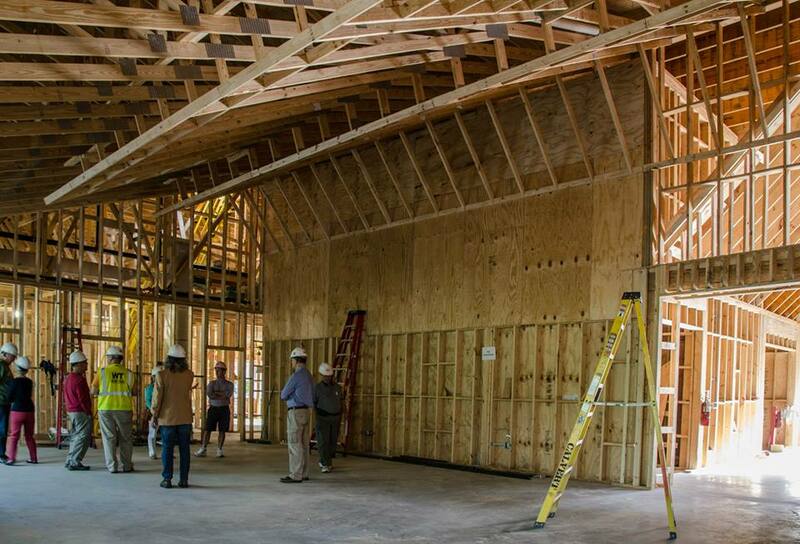 In 2014, we began a capital campaign to raise funds for a new formation building. The building was completed in September 2015. * Provide new classrooms spaces for existing needs of the parish children and adult formation programs, our Day School, our outreach and mission work, and to serve our local community. * Share our building spaces for maximum usage during the week. * Maintain existing buildings, allowing for minor configurations as necessary. * Expand existing Parish Hall to be able to host larger gatherings. * Meet existing fire, safety, and building codes. 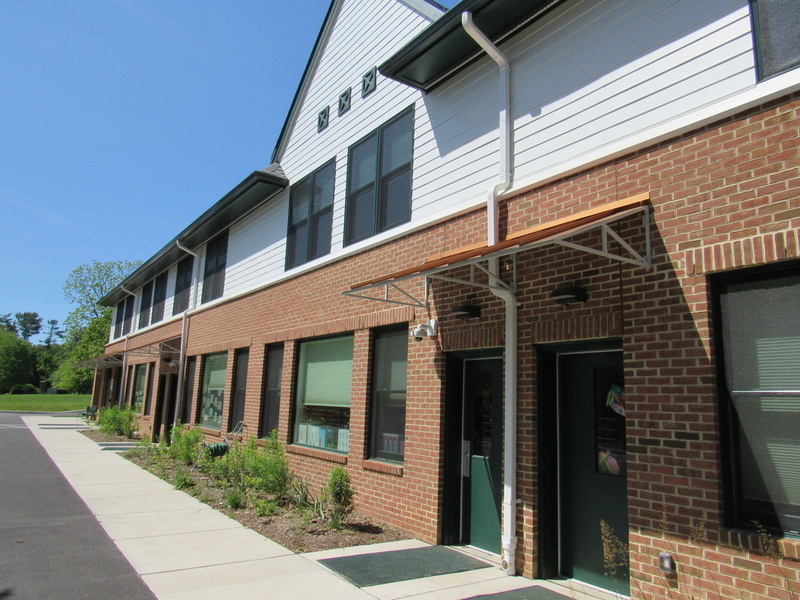 All buildings are handicapped accessible and ADA compliant. * Build classrooms appropriate for meetings, music practice, classroom discussion and other various activities. * Create a sustainable building that is environmentally responsible. Building shall be innovative and energy efficient and meet a LEED certification of a silver-level rating. * Provide adequate parking (per codes) in good proximity to various parts of the campus. * Provide safe connections between buildings with minimal car/pedestrian conflicts. * Work to include septic, well, landscaping, and storm water runoff infrastructure.